If you’re waiting for the best discounts to hit your favorite smartphone, you’ve come to the right place. A bunch of high-end branded smartphones has just received the biggest discount on their part and we’re glad to share them with you. Our today’s list of discount revolves around budget smartphones which are feature-packed with everything that you need. If it’s a performance you’re careful about, there are some pretty solid options available for it as well. Our list includes the mighty popular Pocophone F1, Huawei’s Honor 8X, Xiaomi Mi 8 Lite and more. So let’s dive in to see some more details on the matter. If you’re interested in getting a smartphone at a reduced price, be sure to note that the discount is only available for a limited time. Henceforth, we would advise you to act fast and order yours as soon as you can. Now, let’s get down to the list. The Pocophone F1 is one the top smartphones that the previous year had to offer. Its powerful internals makes it one of the top contenders not only in the mid-range category but flagships as well. 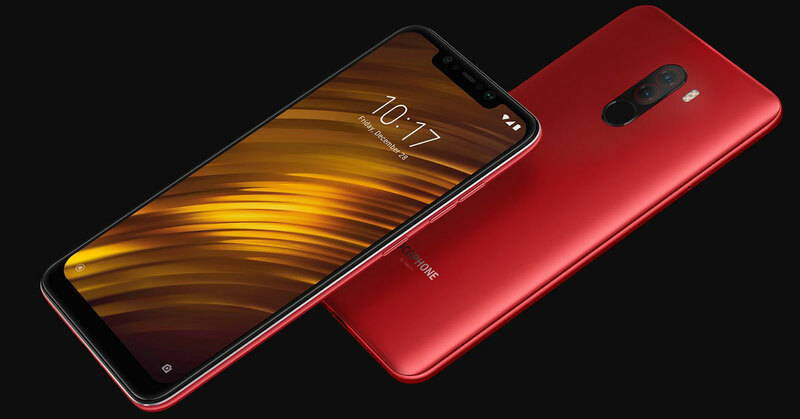 This model of the Pocophone F1 features 6GB of RAM and 64GB of storage capacity coupled with Snapdragon 845 – a chipset only found in the flagships from nearly all Android manufacturers. 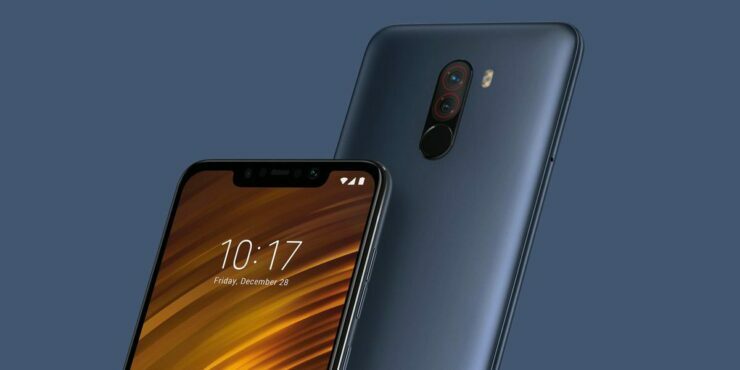 If you’re up for it, the XIaomi Pocophone F1 is available at a 24 percent discount, making the price come down to just $299.99. Head over to this link to get it. If you’re judging by power, the Huawei Honor 8X is a top smartphone with a smooth UI and overall experience. It boasts 4GB of RAM and 64GB of storage capacity. The camera is solid and the overall build is quite appealing, going against the traditional plain back designs. 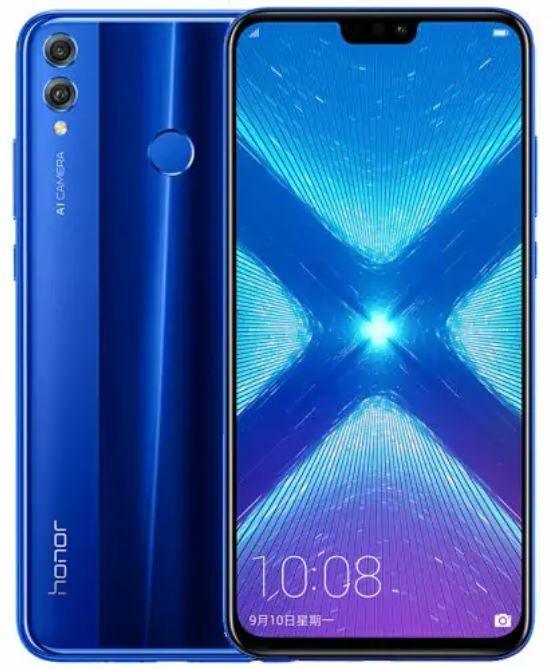 if you’re enticed to own the Huawei Honor 8X, it is available at a 16 percent discount, which brings the price down to just $229.99. Simply head over to this link to get it. 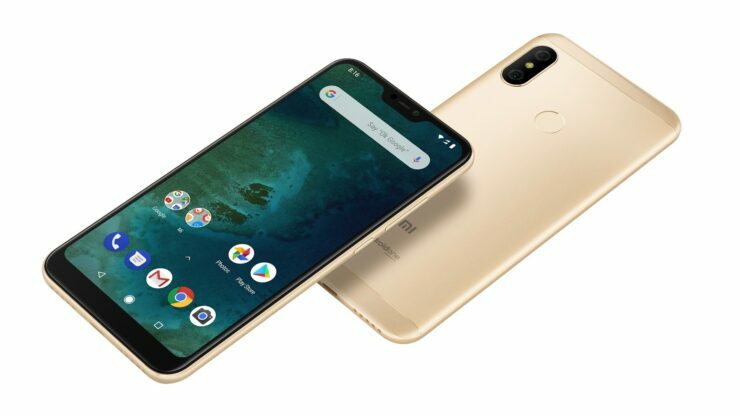 The Xiaomi Mi A2 has marked its name as one of the best mid-range devices to buy. It features a fluid stock Android experience which will provide smooth navigation. In addition to this, you also don’t have to wait for updates as the smartphone is part of Google Android One program. It features 4GB of RAM and 64GB of storage capacity. The Xiaomi Mi A2 is available at a 24 percent discount, making the price come down to just $219.99. Simply head over to this link to get it. Asus has brought its efficiency in the mobile department, bringing smartphones which are not only great in design but fast as well. 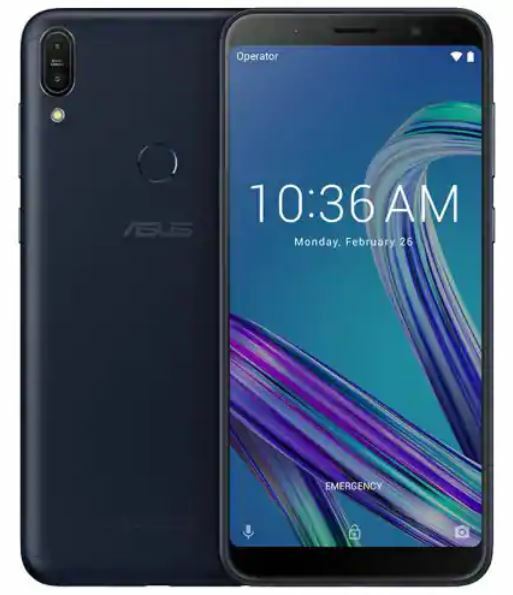 The Asus Zenfone Max Pro is no exception. It features 6GB of RAM and 64GB of storage, which is plenty enough for average use. if you’re excited to own the device, it is available at a 17 percent discount, making the price come down to just $239.99. Head over to this link to get your hands on the device. Xiaomi is greatly known for the quality it offers and the features it packs in its devices. Well, the Xiaomi Mi 8 Lite lives up to the name. The device is a Lite-er version of the company’s flagships but does not compromise on any of the features. This particular model houses 4GB of RAM and 64Gb of storage capacity. 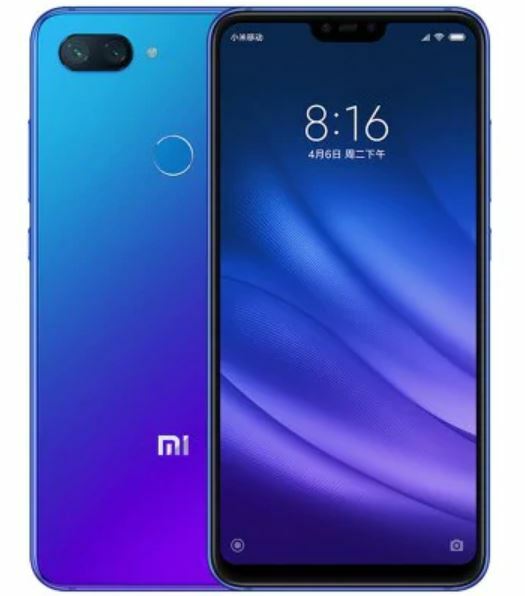 The Xiaomi Mi 8 Lite is available at a 26 percent discount, making the price come down to just $219.99. Head over to this link to get it. if you don’t want to hurt your wallet, yet want an equally impressive smartphone, you won’t go wrong with the Nokia X5. It features 3GB of RAM and 32GB of storage. Moreover, the notched design is trendy and makes the smartphone look like a flagship. 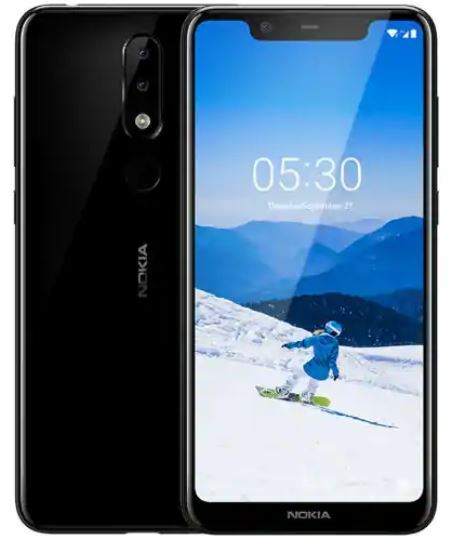 If you’re interested in getting the Nokia X5, it is available at an 11 percent discount, making the price to drop down to just $149.99. Head over to this link to get it. This is all for our list of discounts for today folks. This discounts offered are oretty good, so be sure to take advantage of them before they expire. In addition to this, only limited quantities are available, so it would be wise for you to act fast. There will be more to the story, so be sure to stay tuned in for more. This is all for now, folks. What are your thoughts on the matter? Share your views with us in the comments.